Just as Delos eyepieces were developed based on Tele Vue's Ethos eyepiece design advancements, DeLite is the logical step toward a smaller, more economical and lightweight version of Delos. The 62° apparent field DeLite retains the pure optical quality of Delos along with 20mm eye-relief, unique sliding, locking eyeguard, and is Dioptrx-ready. All models have 1¼" barrels and are parfocal with Tele Vue's 1¼" Plössl, Panoptic, Nagler, and Delos eyepieces. Named DeLite because that best describes the viewing experience, the name also recognizes designer Paul Dellechiaie's work. 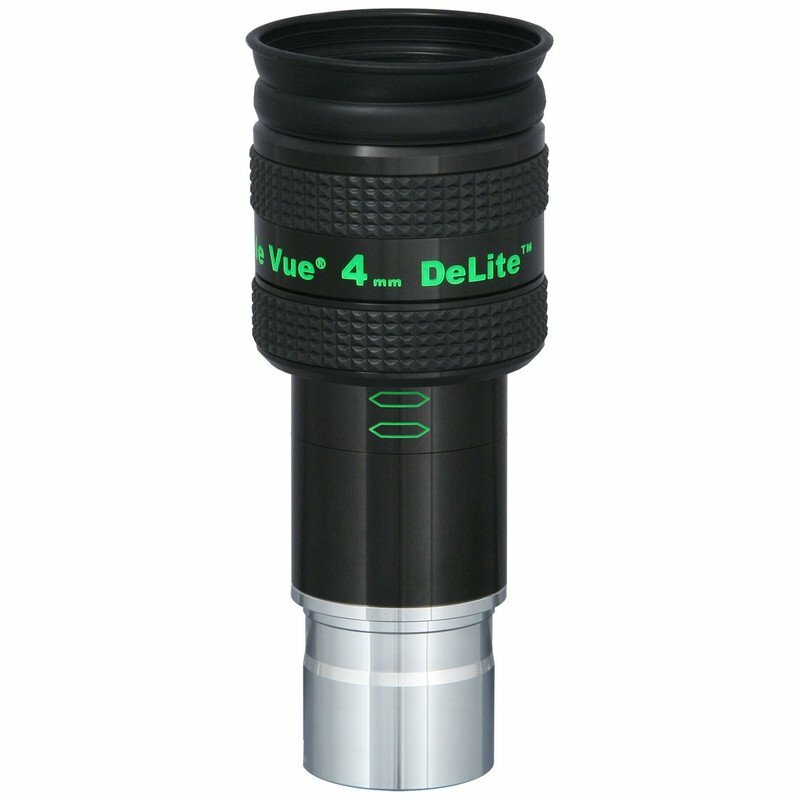 Available in 18.2, 11, and 7mm focal lengths initially, the DeLite series is a delightful addition to Tele Vue's visionary line of eyepiece developments. 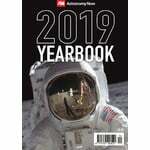 "I tried them with four scopes – a 12-inch f/4 Newtonian reflector fitted with Tele Vue’s Big Paracorr coma corrector, a 12-inch f/5 Dobsonian, a 4-inch f/5.4 apo refractor, and a classic 6-inch f/9 Newtonian. As I’ve come to expect from all of Tele Vue’s eyepieces, the DeLites offered superb views. Stars appeared as pinpoints across the entire field; there wasn’t a hint of false color around even the brightest stars; and there was only a touch of pincushion distortion, meaning that round objects won’t stretch into ovals as you sweep them across the field. Daytime views were contrasty and without a trace of color fringes even at the borders of high-contrast objects such as power lines seen against a bright sky. 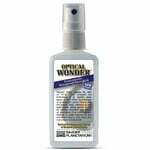 These are the features everyone looks for in a quality eyepiece, but the DeLites offered something more [...]. The DeLites are very easy to look through. 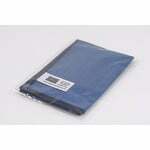 You never get the feeling that you are struggling to get your eye perfectly aligned with the eyepiece." 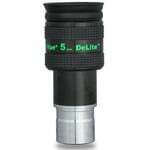 TeleVue Eyepiece DeLite 7mm 1,25"
TeleVue Eyepiece DeLite 5mm, 1,25"